WP Blogger Plus is a clean and minimalist WordPress blogger theme. 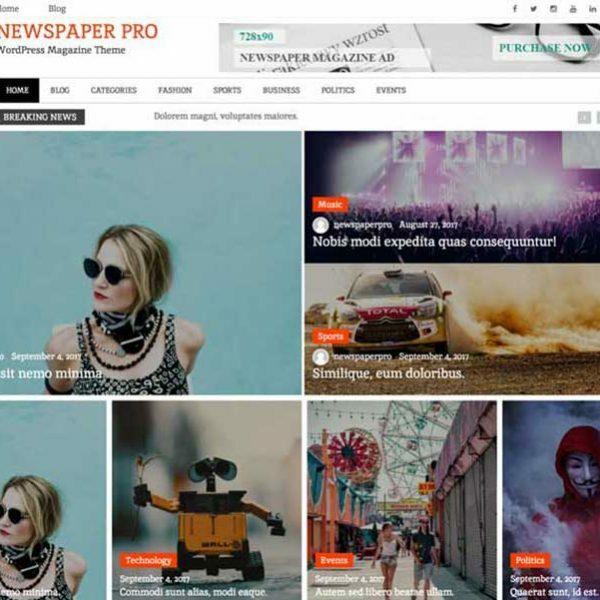 This theme is a premium version of free "WP Blogger" theme. WP Blogger Plus is a clean and minimalist WordPress blogger theme. It’s fast and easy to set up. 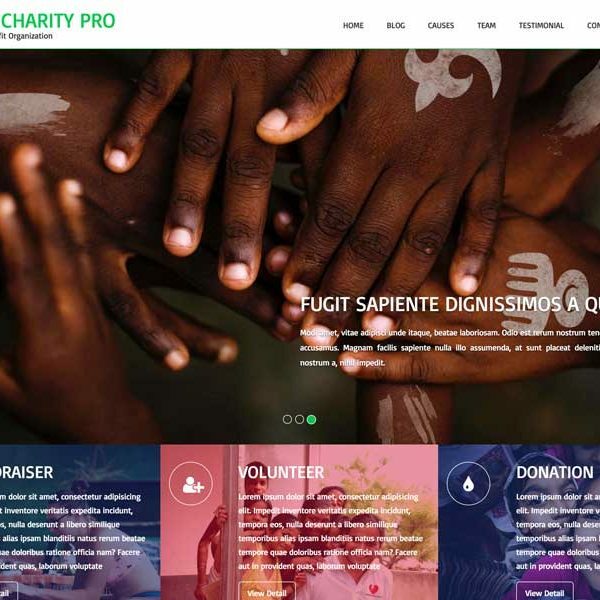 Comes with right side bar and footer widget area. It support featured image and header image, so that one can change it easily with customizer. It comes with 3 different highlight sections, top featured section, middle featured section and bottom featured section, which can easily managed by selecting different category from the customizer. 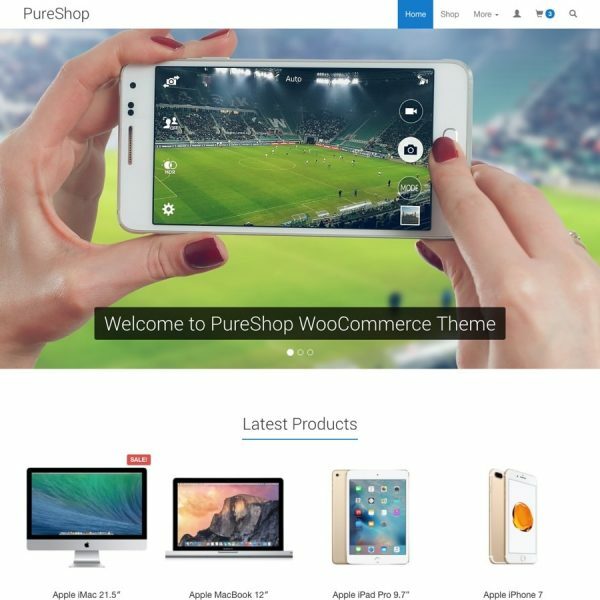 I am trying to run this theme in WordPress and cannot get the comments to work at all. Seems to be a theme issue. 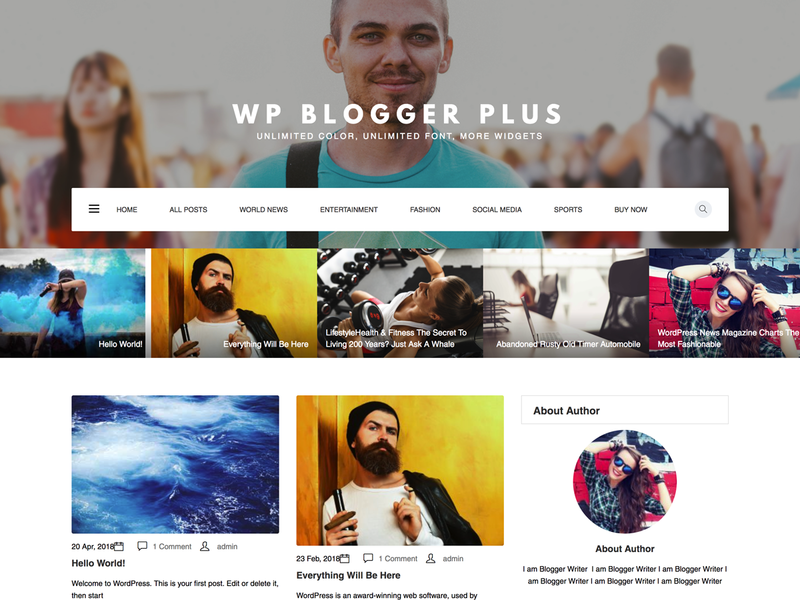 2 thoughts on "WP Blogger Plus – WordPress Theme"
Seriously loke u1xy5.ga http://u1xy5.ga/!!! Would purchase another colour, Sorry about the English.Tks, Thalita. effort to put this content together. I once again find myself personally spending a significant amount of time both reading and posting comments.